Christmas is just a month away, common people we gotta start a few preparations. JuJups.com has come up with a 3D printing service which can print any design that you like or you have made in 3D. In short they get your design to life. They have come up with something special for Christmas too! You can create 3D figurines of yourself and your loved ones as Angels, Santas, and Elves using the latest in 3D printing technology. Sounds cool isn’t it? Yeah! Certainly! I was searching for a good Christmas gift for my little cousin and voila I came across this cool and unique thing. It’s really cool to see Santa flying in air during Christmas, isn’t it? This mini flying Santa RC helicopter weighs just 10g! It can be controlled with a infrared remote control. There’s a blue LED light which glows when it flies. It has a built-in Li-Poly rechargeable batteries pack which can be recharged anytime. 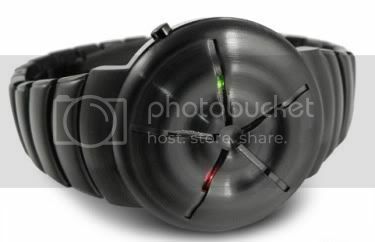 The Twelve 5-9 Q is a LED watch which has a distinctly bio-mechanical design. This watch is perfect for those who crave something extraordinary. It features 26 exceptionally bright, multi-colored LED’s and a great looking solid stainless steel strap. It is available in two colors- rugged gun metal and brushed silver finish. When I was browsing I came across these wonderful eco friendly Christmas tree decorations. So what’s special about these decorations? 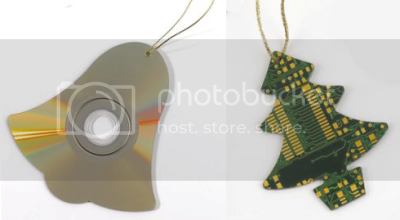 Well these decorations are made from recycled circuit boards and recycled CDs. I guess it’s pretty cool to come up with this idea as people usually throw CDs and circuit boards when they don’t work. When I first came across this idea I found it a bit weird, but I then realized the guy who came up with this idea is really intelligent. 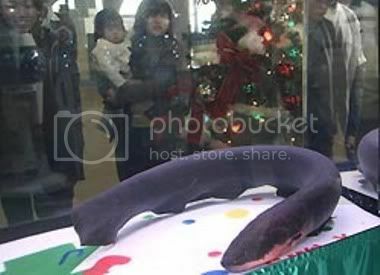 I say intelligent because he has managed to use the electric power generated by an eel to light a Christmas tree. Here’s a traditional ball ornament for your Christmas tree, but this thing is far from traditional. 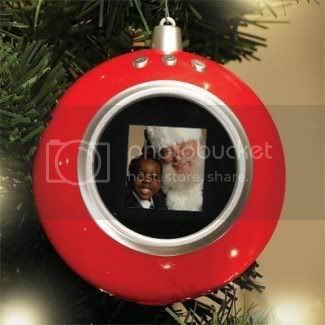 It is a digital photo frame which hangs on your Christmas tree. You can connect it to your pc and upload up to 50 pictures which will be displayed as a slideshow on the 1.5″ LCD of the ornament. 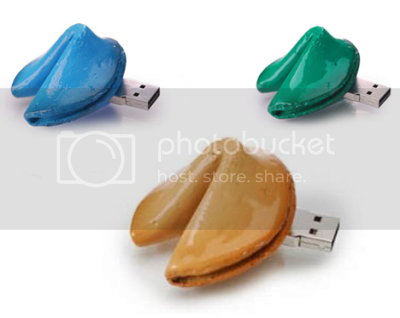 Fortune cookies definitely won’t fill your stomach but at least you can fill them with data. These cookies have a beautiful eye-catching artware which will tempt anyone to mistake it for a real cookie. The Santa Claus liquid mouse is a great replacement for your usual mouse. 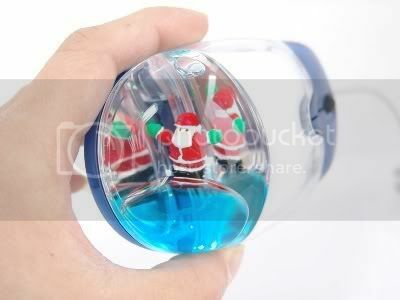 It includes a liquid filled area in its bulbous end which features a floating Santa figurine. Just plug the mouse and watch Santa bob about. This would be a great thing to gift to a geek for Christmas.